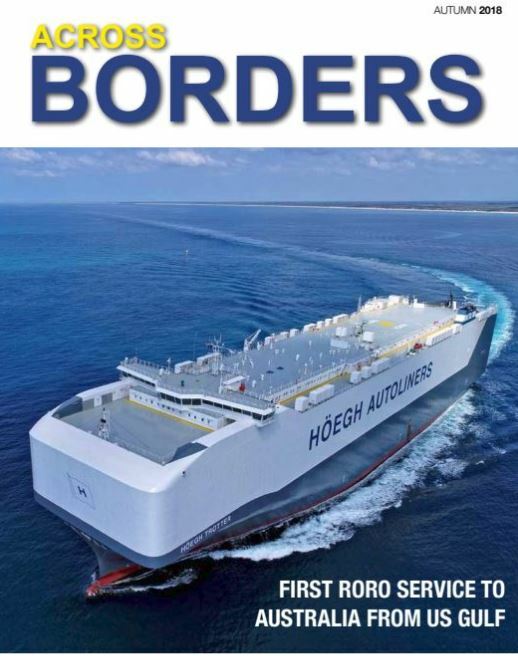 If it ain’t robust, you might go bust We discuss the importance of robust risk management strategies in preventing and managing liability risks in the Autumn 2019 edition of the Across Borders Magazine. 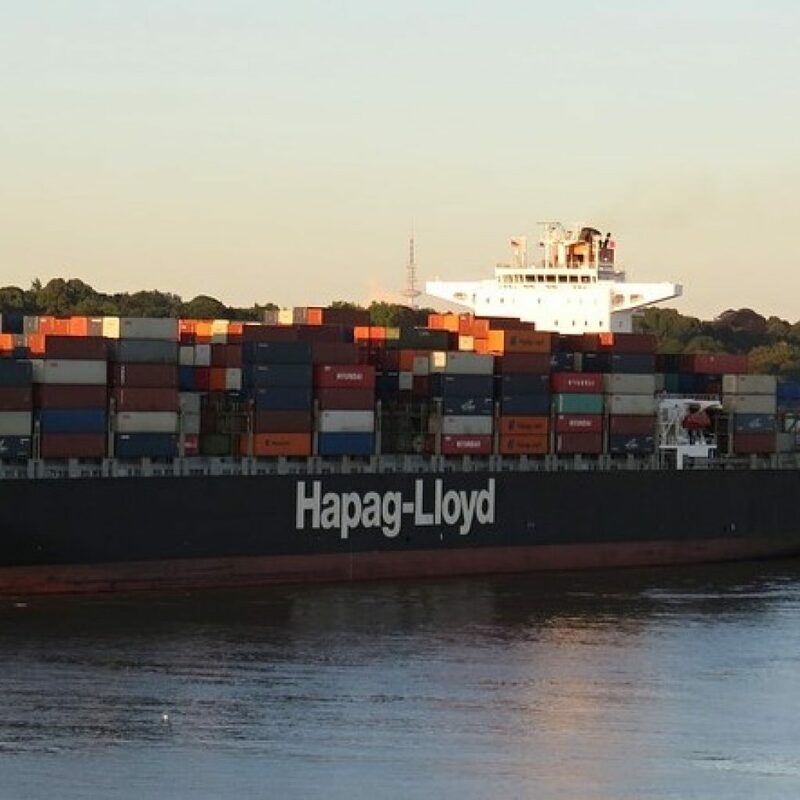 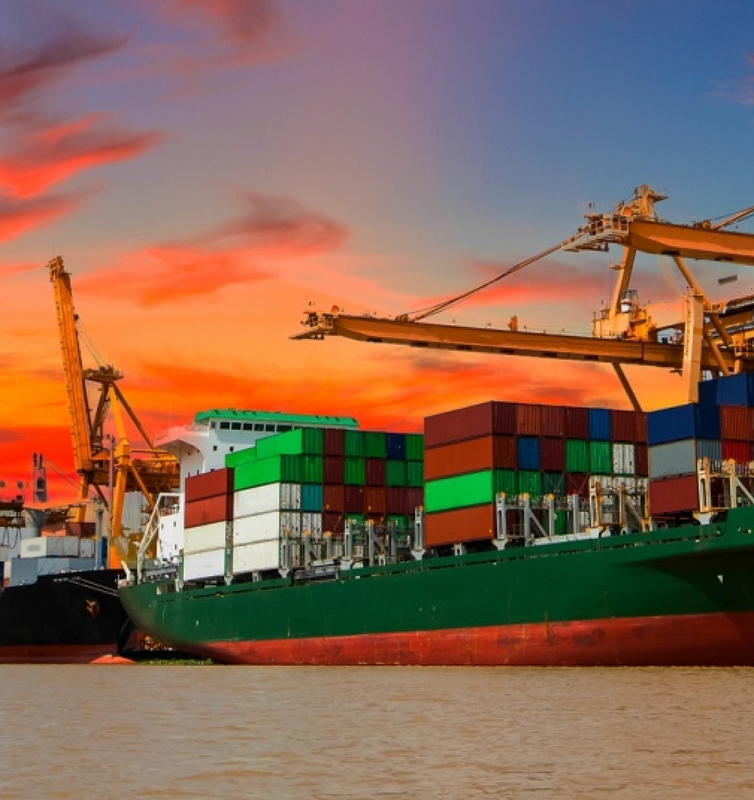 Yantian Express – Fire on Board Freight & Trade Alliance (FTA) insurance advisers at Logical Insurance Brokers have been closely following the plight of Hapag-Lloyd owned Yantian Express, where the 320 metre container.. 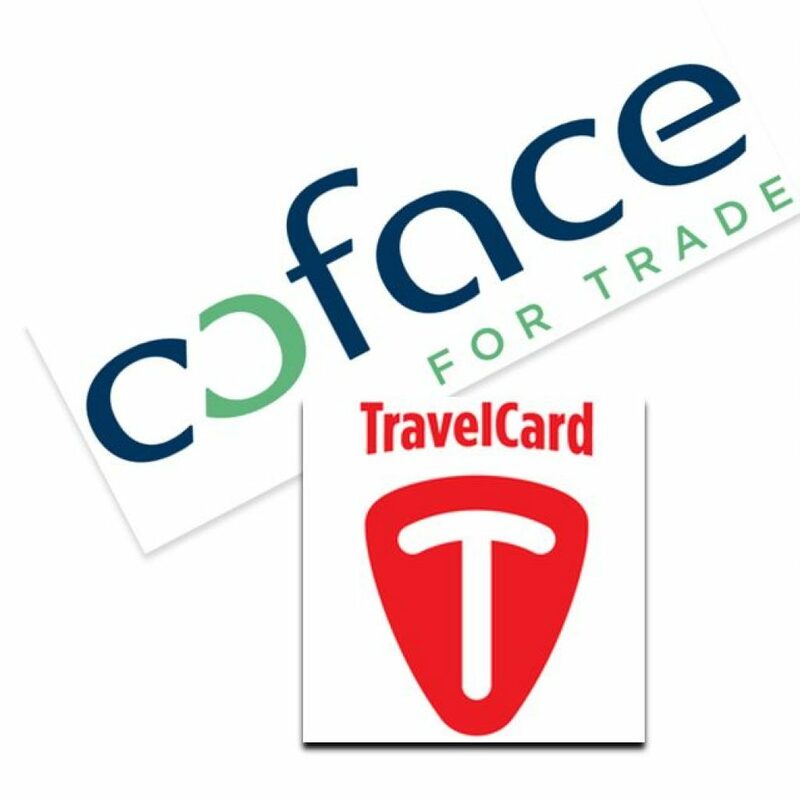 Logical & FTA Launch New Insurance Services Logical and FTA have partnered with specialist Trade Credit insurer Coface to offer a unique Credit Opinion service and with TravelCard who have transformed the travel insurance claims process to 3 simple steps..
Are you caught in the chain and don’t know it? 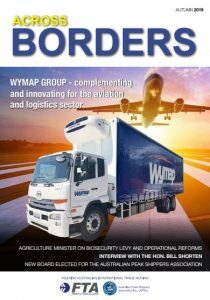 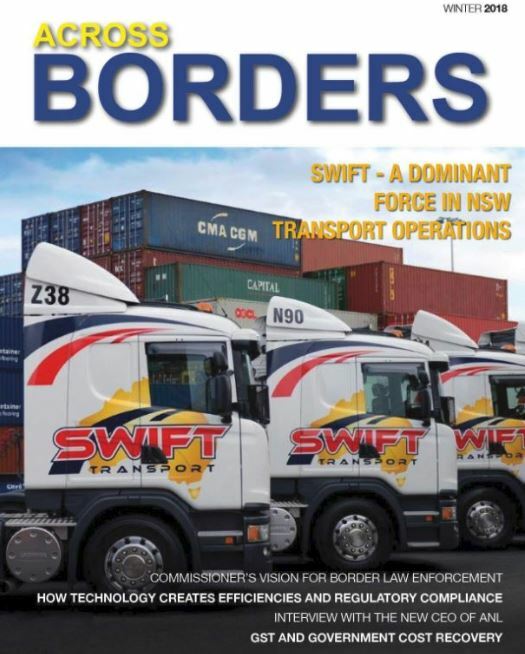 We discuss in the Winter 2018 edition of the Across Borders magazine..
FTA has consulted with insurance adviser, James Cotis, who has offered the following high level commentary/guidance..
James Cotis, a Freight & Trade Alliance (FTA) insurance adviser, compiled the following summary from members who agreed to supply..
Cyber crime and related incidents are on the increase. 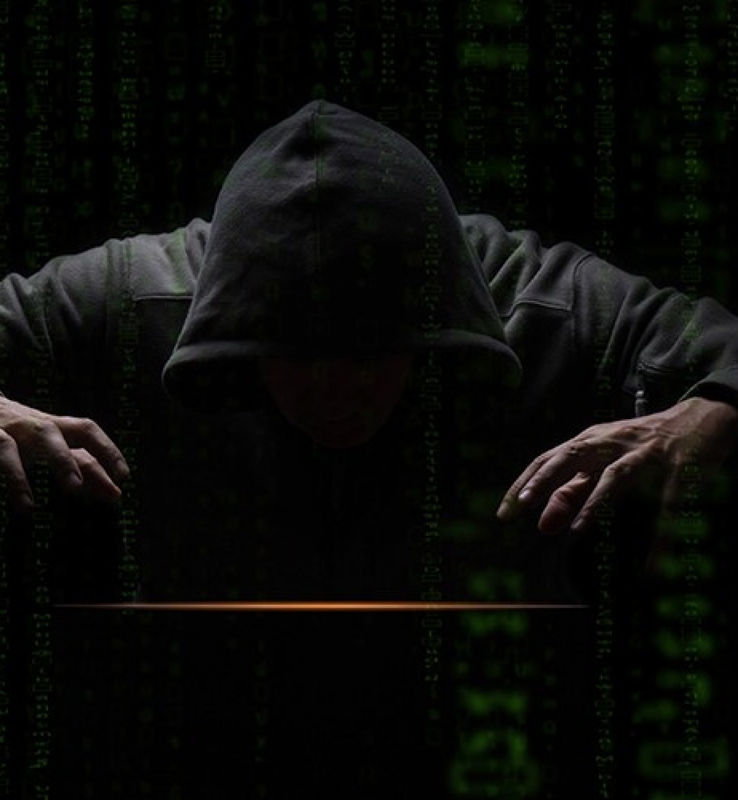 It is a global phenomenon and no organisation appears to be immune.. 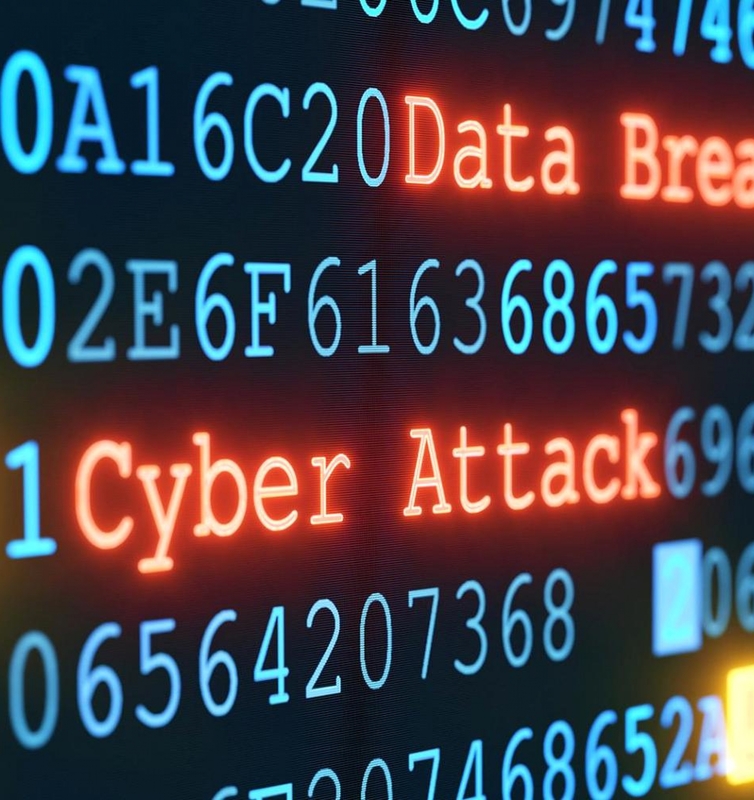 The Office of the Australian Information Commissioner (OAIC) has released its first quarterly report into notifiable data breaches.. 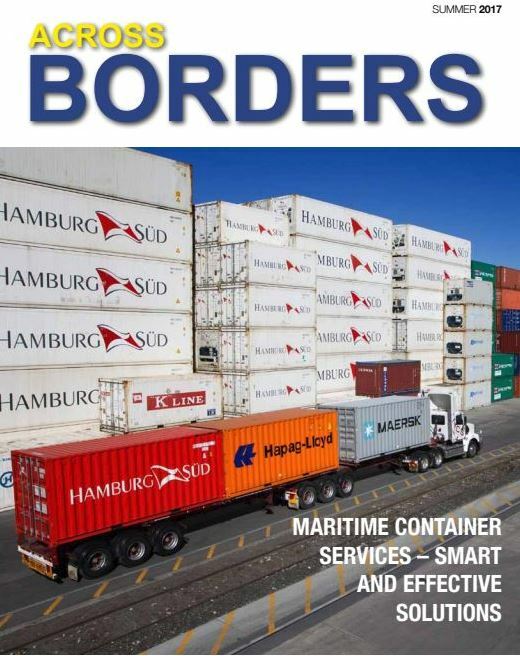 In this Summer 2017 edition of the Across Borders magazine we provide guidance on how to effectively manage your Standard Trading..
mply complete the form below and a member of our team will get in touch within 24 hours.